See how water in many forms has fashioned and still shapes the scenery of Yosemite National Park, California. Learn how fire is an agent of change. 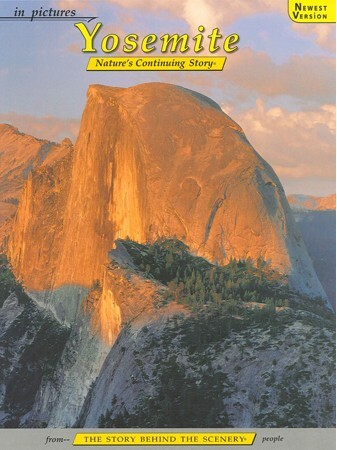 Literary craft and lens-art present an interpretive overview of the significant features of Yosemite.